Jamie is 9, and he will not be able to drive till he is 17. That's in 8 years time. 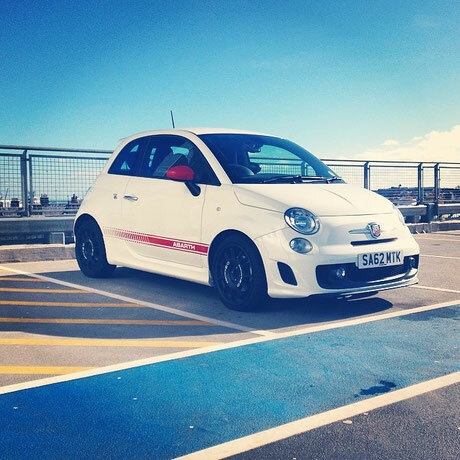 With care and regular servicing the little Abarth should still be in rude health when he is ready. Its quite easy. I have had many cars that were over 10 years old and have higher miles on them. The Abarth is a modern car and the build quality and corrosion protection is really good. The big problem as I see it… will petrol and diesel cars still be on the road in 2025? In only eight years time. I read an article while having my lunch today. It was a report by Stanford University who are predicting that fossil fuel cars will vanish in less than EIGHT years time! The report suggests as electric cars become cheeper, 'Big Oil' and the petroleum industry will collapse. People will have no choice but to invest in electric cars. Electric cars will become cheeper, more reliable and travel further. It painted a picture of petrol and diesel cars being abandoned. No longer being economical to run. Petrol stations would close and become increasingly difficult to find. Spare parts would stop being made. Garages will no longer repair the current generation of cars. The falling oil price is predicted to get lower. So it may be game over for the little Abarth and my 4x4. Eight years does not seem that far away. What's their fate in years to come, abandoned, in the 2025 fuel crisis. 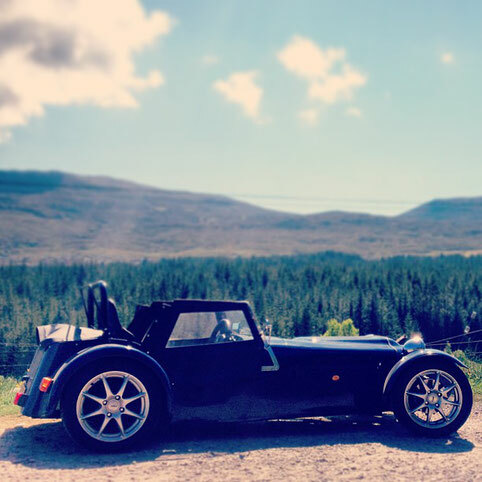 For my lotus seven kit car I'm not so worried. I built it after all. As technology changes who knows I could replace the petrol engine with a dirty great big electric motor (dirty?) and some modern batteries. Possibly both donated from a crash damaged modern electric car. The performance could be better than the current petrol engine. My kit car has a simple 12 volt electric system with a separate wire harness for the engine. So to remove the petrol engine and it's ECU would would be easy. It would leave big holes where the engine, gearbox and petrol tank lived. These can be replaced by the Motor it's ECU, and batteries or fuel cell. Who knows I may be able to put a motor per wheel and make it four wheel drive. That would be fun. All the other electric systems would remain unchanged. There is no antilock brakes or traction control. It's really only lights and a horn left when the engines gone. It should be lighter too, if I could get a range of 200 or so miles that would be ideal. It doesn't go much further on a tank of petrol at the moment. It's not very comfortable for long distances so the majority of driving I do is just a quick blast at evenings and weekends. 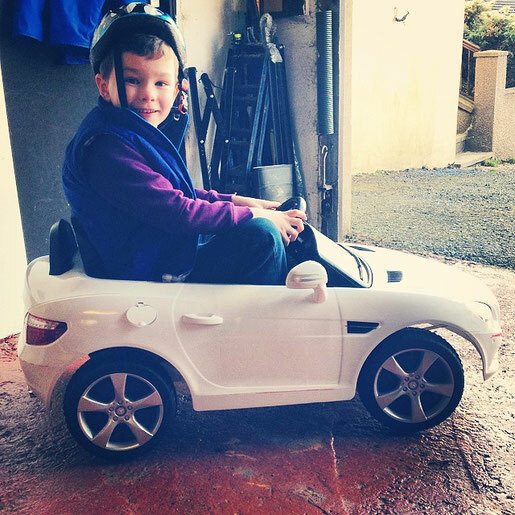 So 2025, here's hoping Jamie gets some use out of the Abarth before we need to abandon it at the side of the road. I also need to get my finger out as I have dreams and promises of building a hot rod project with the boys when they get older. Nothing fancy. Something rat looking with old black faded paint, a small noisey engine, no mod cons, and flames up the side. Fingers crossed.